I’m a drummer with over 14 years experience. 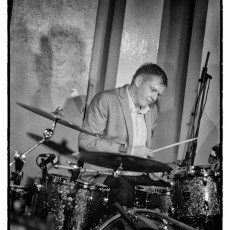 For the last 4 years I have been situated in London working as a professional drummer. I have toured all over the UK and overseas in Europe with various bands and have a well rounded experience with multiple genres. I have been teaching one to one lessons for the last 3 years and this is an avenue I want to expand on. * PAY NOTHING NOW * Payments for drum lessons are made directly to Tom Houghton. 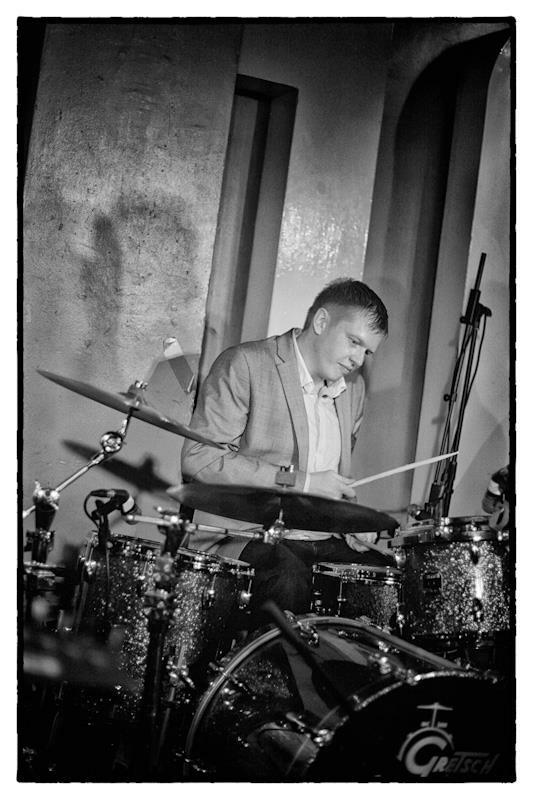 You do not pay in advance to book a drum lesson with Tom Houghton via this website. The Booking Request Form on this page enables Tom Houghton to get in contact with you to confirm a day and time for the drum lesson.